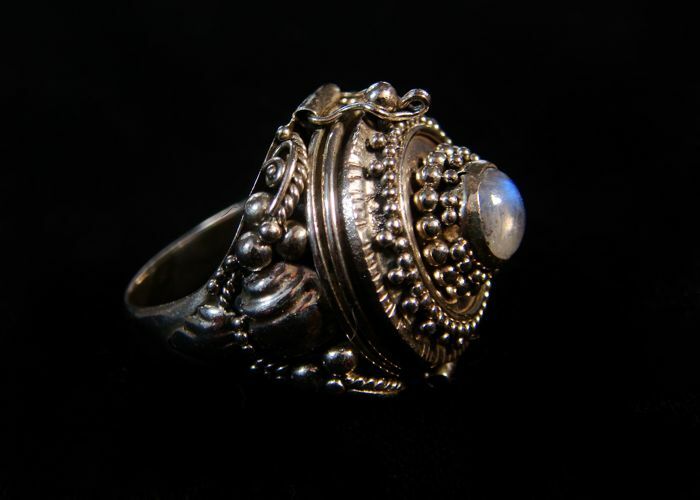 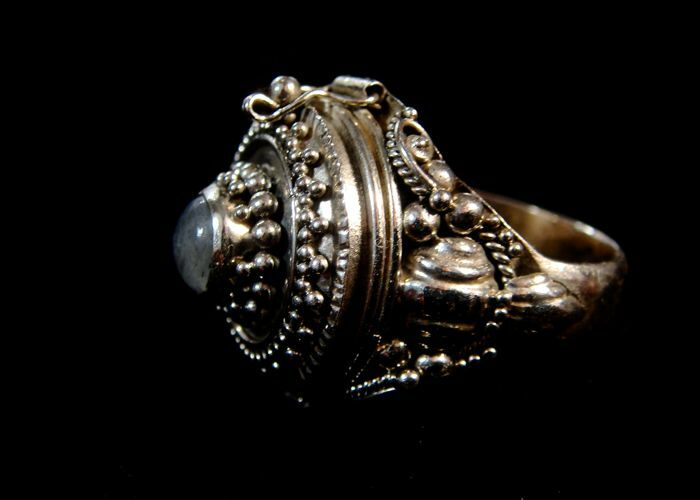 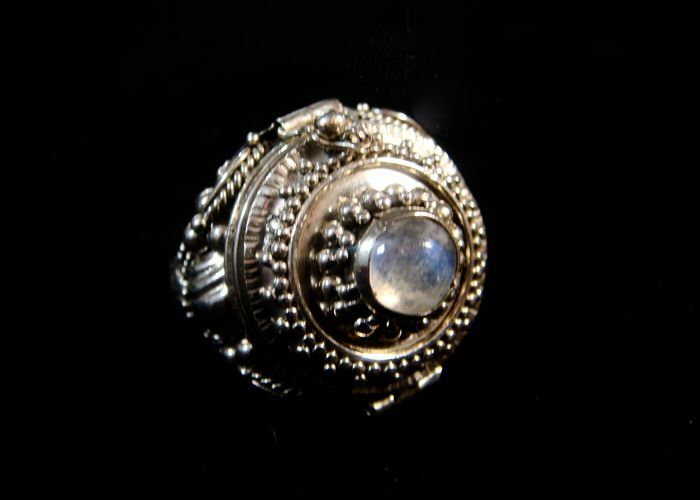 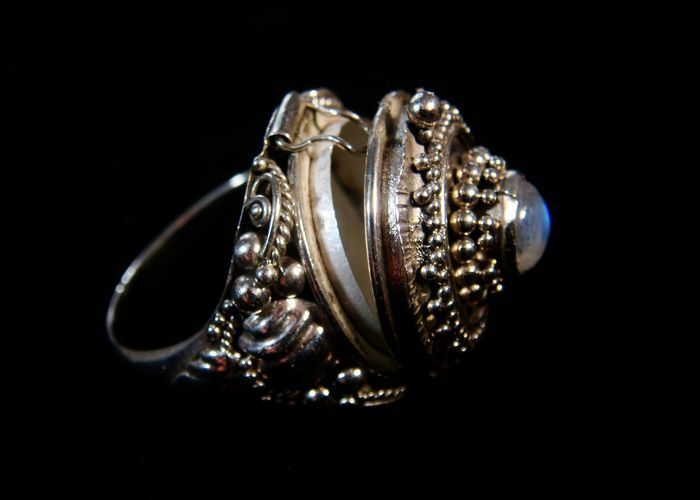 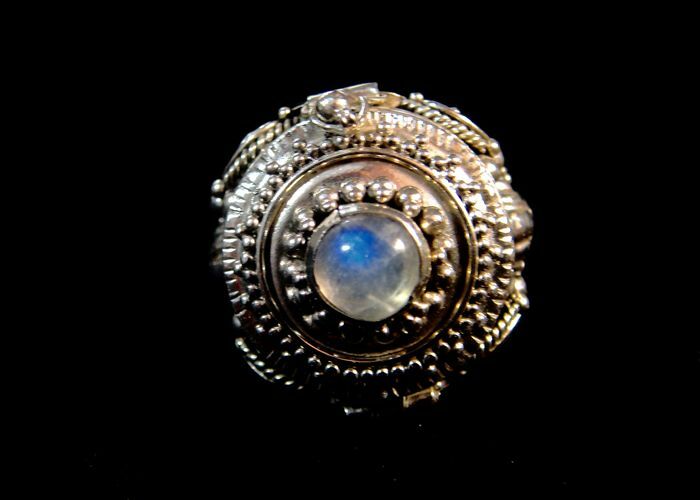 Handmade traditional poison cocktail ring set with a central moonstone. 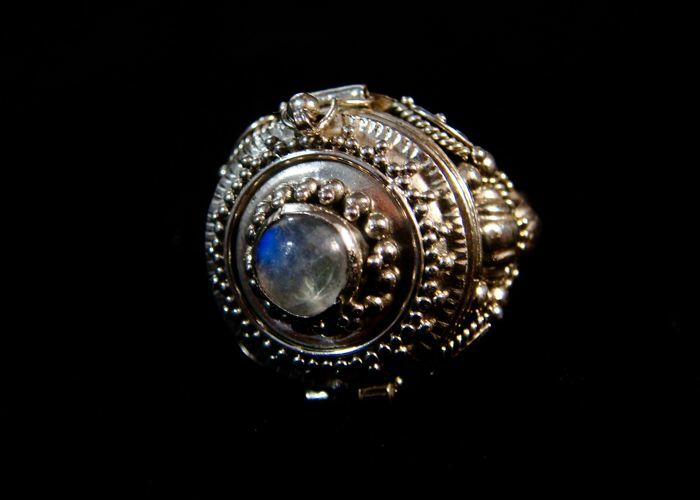 It will be delivered adequately packaged with tracking number. 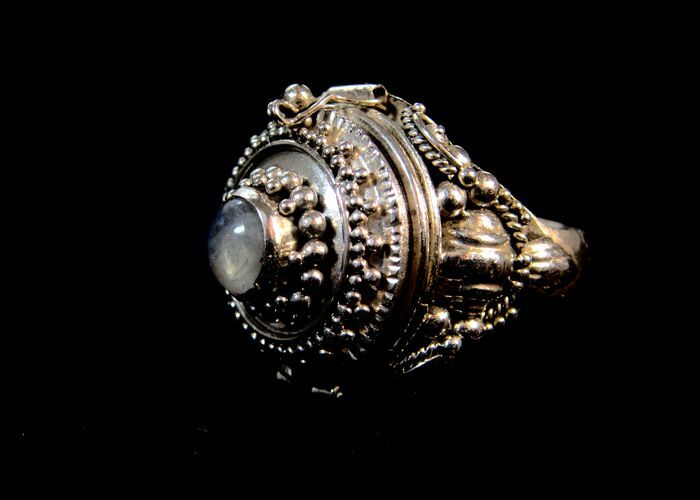 You can pick up this lot from the seller: Evreux (Haute-Normandie), France.